With over many years of experience Formosa Flooring Pty Ltd offers a wide range of timber flooring in Sydney. We take pride in every repair or renovation service provided to our clients on time and budget.When looking out to repair old, damaged or worn out timber floor or a complete renovation, we are proud to announce that we will be your great choice. We will make your working and living area a place that you will adore. Timber Floor brings beauty and charm in every commercial and residential property. For customers comfort and peace of mind, we work only with professional technology and high-quality products that protect floor and leave it fresh and renewed for a long period of time. Whatever repair your floor needs, you will be offered reliable services finished by the set deadline. We use latest equipment that features the latest dust-free machinery and keeps noise to a minimum. Experts at Formosa Flooring are honored of their long-standings traditions in functioning with modern equipment, using top quality and latest products, withdrawing excellent customer service. We do our best to provide fast and reliable service. 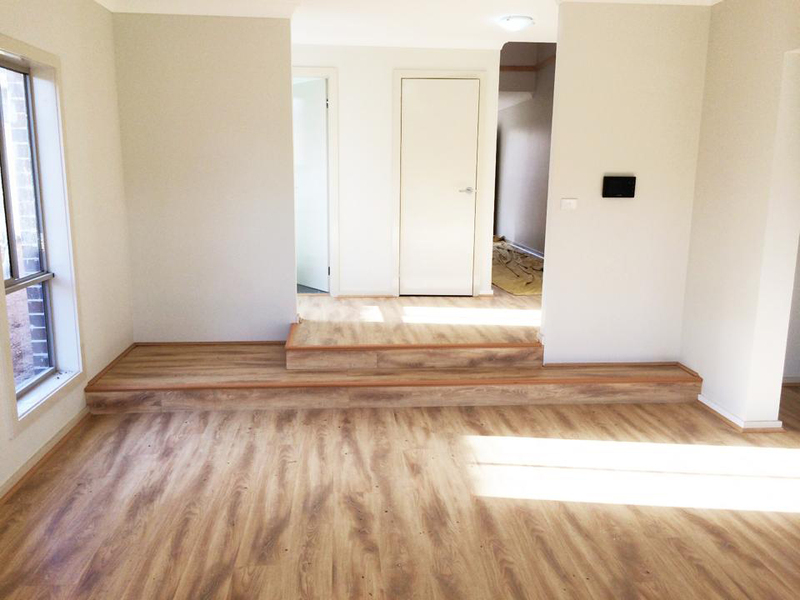 Our timber flooring specialists are well trained and experienced in operating with the relevant tools and products which is a guarantee for great results. Professionals here possess the necessary knowledge to carry out any job in the best possible manner to attain complete customer’s satisfaction. For any further questions regarding our repairs and services, we are always happy to help you. No job is too big or small for us. We are ready to work with you any time you need us. Contact us today to get complete timber flooring solutions in Sydney at best price.